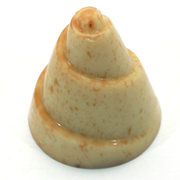 A delicate white marbled praline, deliciously filled with espresso coffee & whisky and a smouth butter cream. 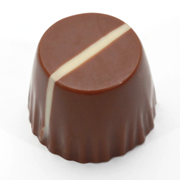 A premium praline with milk chocolate, filled with a superb Madagascar Vanilla creme. 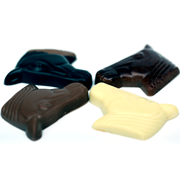 Our collection of the best horse head chocolates in the world. Six different types of joy. 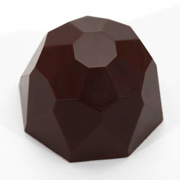 74% cocoa dark chocolate with a filling of butter creme and dark hazelnut paste. This diamond is your best friend. 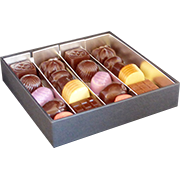 We are always looking for distributors for our premium pralines. 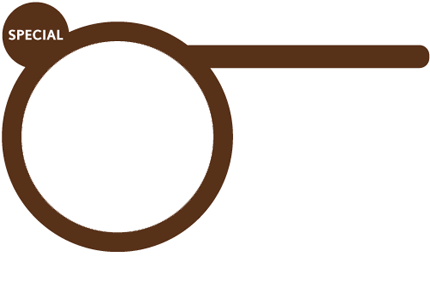 Would you like to import or distribute our high-quality products? 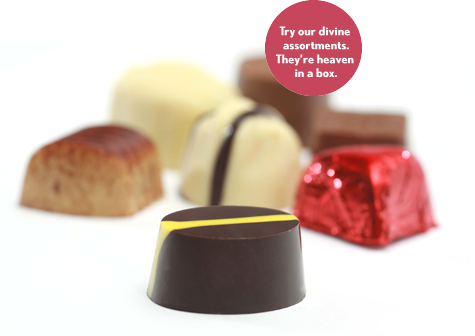 Or perhaps you have a sales outlet and are interested in our range? 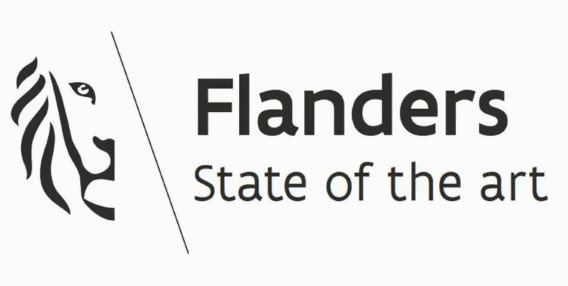 If so, please contact us so we can provide you with further information.